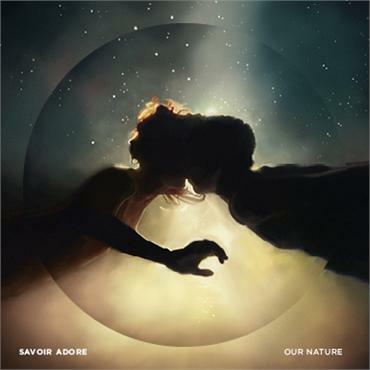 Today, Paul Hammer and Deidre Muro aka Brooklyn's Savoir Adore, announced the release of their new record Our Nature, which drops October 16th On Red Eye / Popular Recordings; an album of alluring throwback pop hooks and stellar vocal performances. Their first single, "Dreamers" is the clear album standout, and you can check out their vid for it below. Savoir Adore, join Stark faves Haim and Pop Etc (ex-Morning Benders) Thursday night at Santos. Should be a stellar night. You can check out Haim's cover of Fleetwood Mac's "Hold Me" below as well, from the upcoming tribute album: Just Tell Me That You Want Me, coming August 14th via Concord.